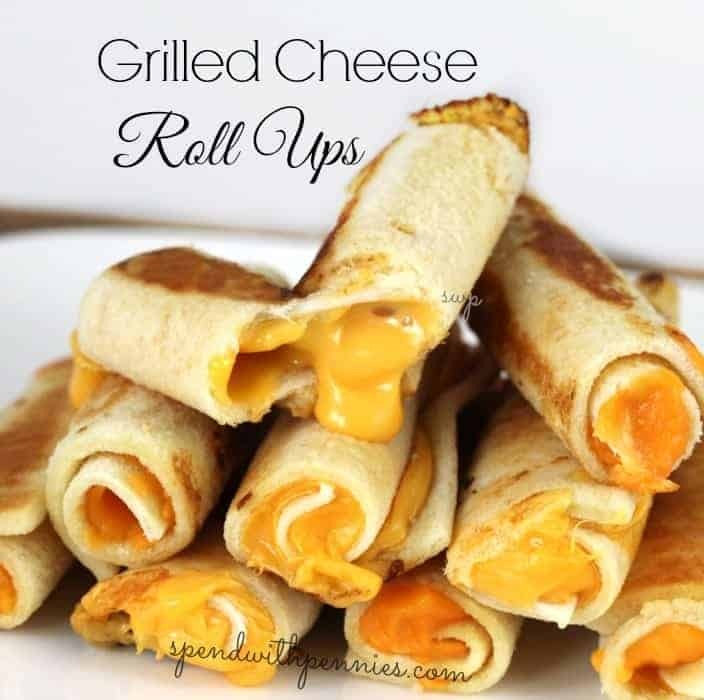 Grilled cheese is such a classic and these Grilled Cheese Roll Ups are a fun twist on a classic sandwich! My daughter loved these, and they were perfect for her to dip in her tomato soup! 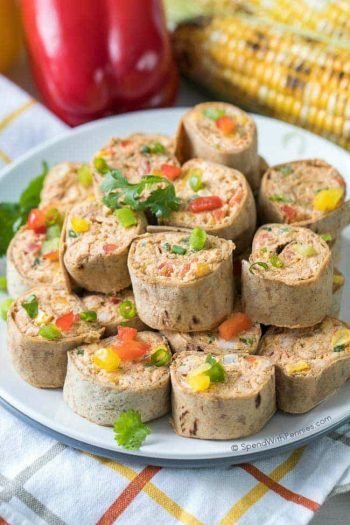 This recipe is very simple and is perfect for a quick lunch or snack! You can use cheese slices or real grated cheddar in these, I’ve tried it with both. The real cheddar stays in the rolls better but both taste awesome! 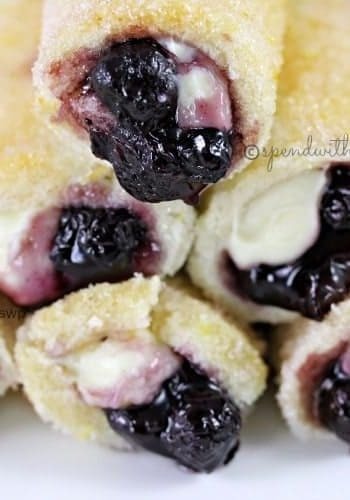 The first time I tried these, I tried baking them because I thought it would make it easy to make lots… but that didn’t work. The cheese gets too melty and the bread doesn’t crisp enough. 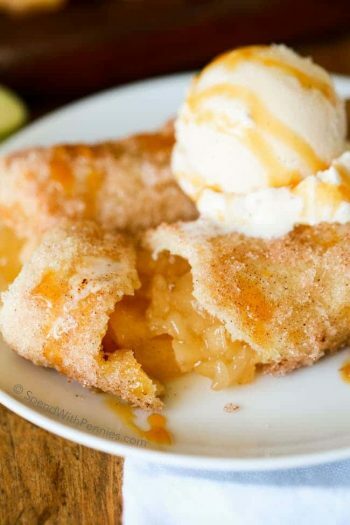 A pan is the way to go with these! 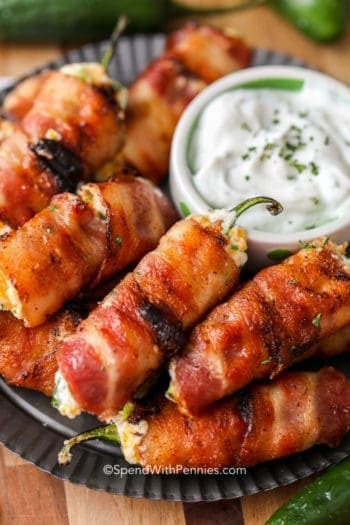 Love Bacon? 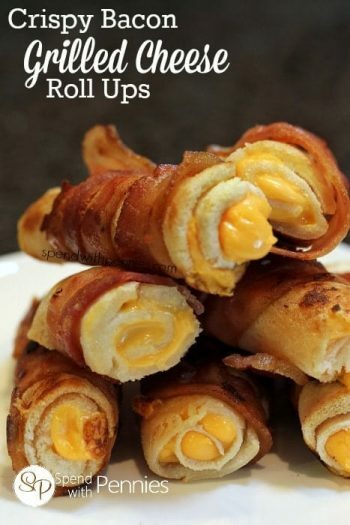 I’ve made these with bacon too.. they’re AMAZING! Grilled cheese is such a classic and these Grilled Cheese Roll Ups are a fun twist on a classic sandwich! Place one slice of cheese (or 2-3 tablespoons grated cheddar). Roll up bread & cheese (secure with a toothpick if desired). Brush the outside with melted butter (or you can quickly roll them in the butter) and place in a pan over medium heat. 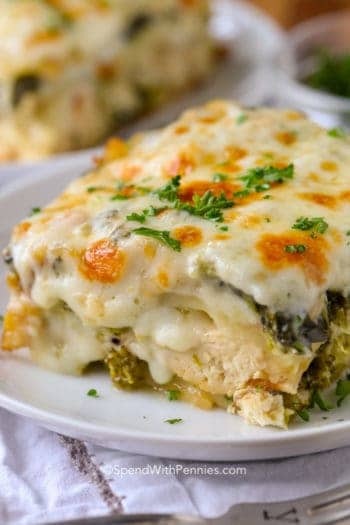 Turn with tongs until all sides are browned and cheese is melted.